iPhone apps are a useful resource for sociology professionals and students to find reference information, study materials or news on various topics of interest. Individuals who specialize in any emphasis area of sociology are sure to find these apps useful. Individuals who are preparing to take the College-Level Examination Program (CLEP) in sociology will find this app makes studying on-the-go easy. 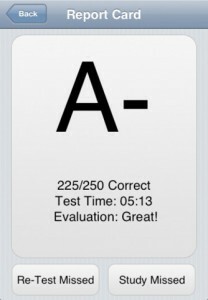 In addition to flashcards and other methods of studying, the app also tracks progress so that individuals can determine their weak areas and place more emphasis on them. Furthermore, sociology students can also benefit from study material to help with exams or refresh their memory regarding sociological theories and concepts. Issues with law enforcement and civil rights violations can be difficult, if not confusing. 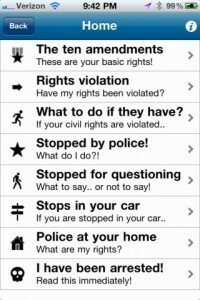 The My Civil Rights app gives users information on what to do in various legal situations, as well as helping users have a fundamental understanding of their civil rights. 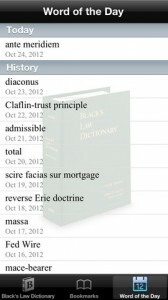 One of the most authoritative references for law is available on the iPhone. The Black’s Law Dictionary provides students and professionals, in various disciplines, with information on legal terms, definitions, pronunciations and additional reference materials. The app does not require an internet connection to be fully functional once downloaded. Discovery Channel HD provides users of their app with many full episodes of shows. The Discovery Channel is well known for their interesting and educational material, as well as shows that are entertaining. The app also offers the ability for users to set reminders to watch their favorite show, and full episodes have Closed-Captioning. Wikihood provides users with interesting and historical information about an area, based on their location. 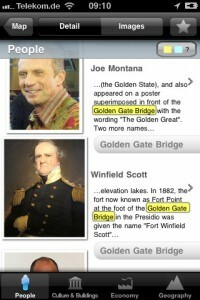 Users may be surprised at the number of historic locations and other notable landmarks that are around them. Additional packages can be downloaded for use offline, and future updates are available at no additional charge. 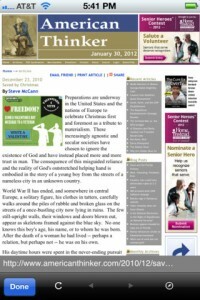 The American Thinker app brings daily updates on national issues right to the iPhone. Users can stay updated on a variety of issues involving politics, law and social issues. Articles are written by individuals who have a vested interest in national affairs and represent various backgrounds. 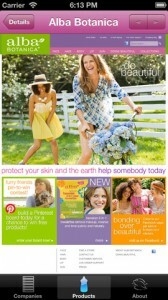 Many individuals prefer to purchase a variety of products that are not made from, or have not been tested on animals. The Cruelty-Free app provides information on companies that produce products without animal testing. This app also serves as a handy reference when researching companies, regarding their practices. Staying updated on virtually every museum known is nearly impossible. However, iMuseum provides a constant stream of museum information in one app. Users can browse information on current exhibits, watch videos and read articles or blogs from many highly regarded museums. 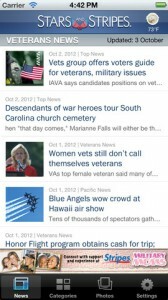 Individuals, who have a personal or professional interest in the military and foreign affairs, will appreciate the Stars and Stripes Military News app. Users can read new articles, view pictures and interact on social media sites. The app also covers extensive military history, which includes most wars and all branches of service. The Politics Today app extensively covers high-interest content regarding national politics. 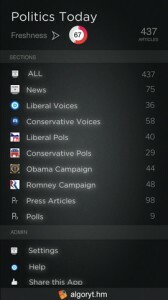 In addition to informational articles, users can read information on political opinions and analyses. This app utilizes a variety of sources to bring users fresh content in a user-friendly format, which can be easily shared on various social media outlets.